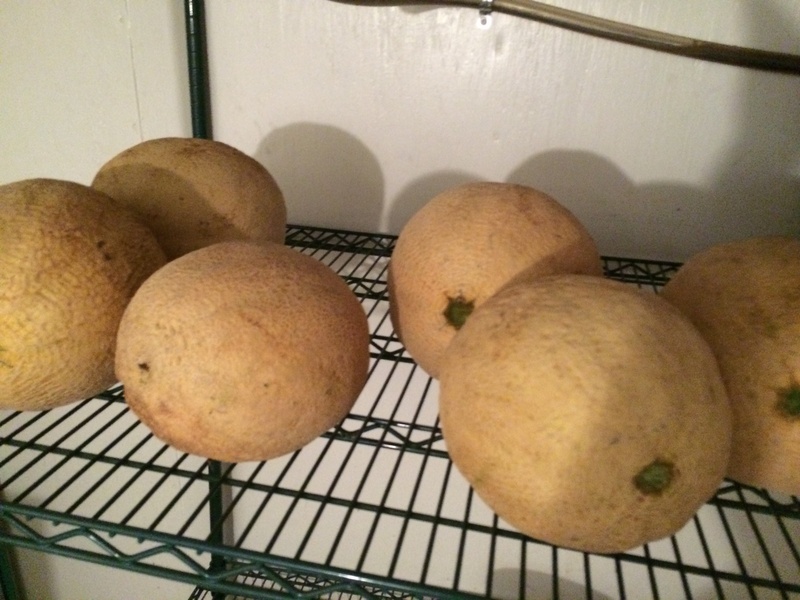 As promised, the cantaloupe are vine ripe, sweet and ready to be eaten! There are still plenty of tomatoes and peppers. Stop in and pick up some fresh produce.